Many of the same processes apply as described under buying by “Private Treaty” with the differences described below. The most important factor if you are intending to buy at auction is to remember auction day is final. Finance unconditionally approved. Your Bank would have organised a valuation on the property prior to bidding and therefore confirm the amount to which you can bid. Building and Pest report completed and ensure you are satisfied with the property and any defects – (it is being sold “as is” under auction terms). Deposit amount available to be paid at the conclusion of the auction as stipulated in the terms of auction. 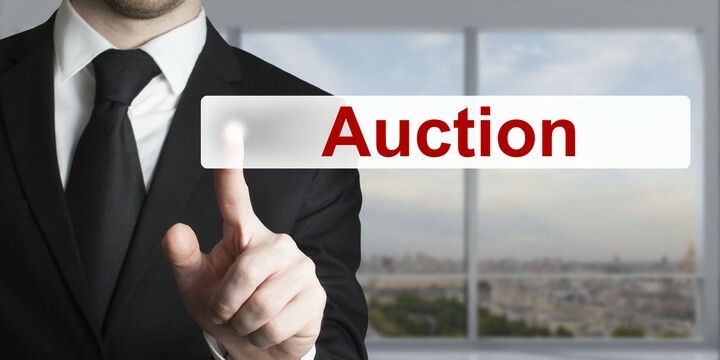 You have a solicitor or conveyancer selected who has perused the auction contract. You fully understand the terms and conditions of the auction. Insurance – In most cases, you will become responsible for the property from 5pm the next business day after the contract date. No cooling off period applies to a property purchased at auction. The cooling-off period also does not apply to a private treaty contract entered into within 2 days of an unsuccessful auction of that property in which the buyer was a registered bidder at the auction.